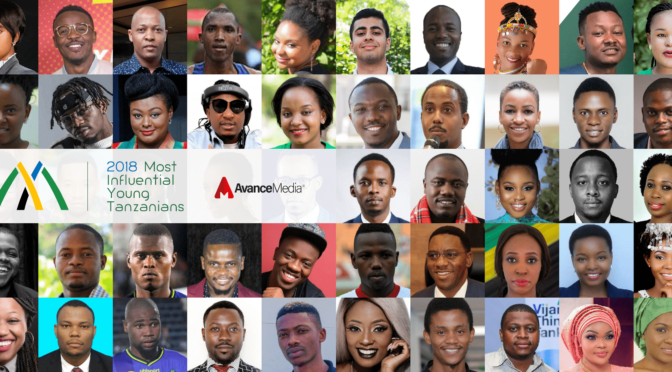 Leading African rating & PR agency Avance Media has announced finalists for the 2nd edition of its prestigious annual ranking focused on young people dubbed “50 Most Influential Young Tanzanians”. 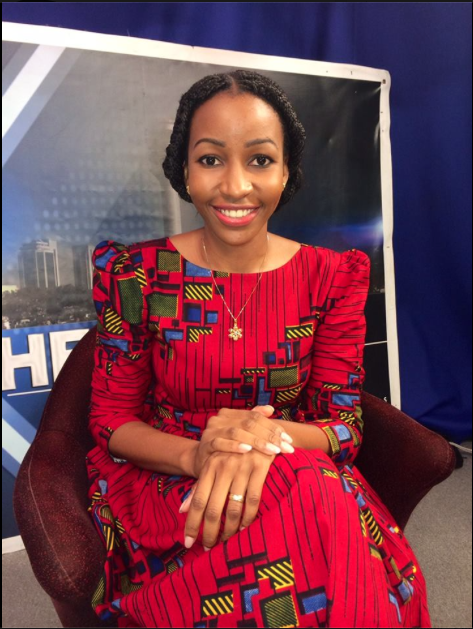 According to Prince Akpah, Managing Director of Avance Media, this year’s list features young Tanzanians between the ages of 15 and 40 who have made remarkable contributions towards their respective fields and have extended impact to other young people across the country and beyond. Public voting is now open at tz.avancemedia.org to determine the influence of the nominees in their categories and in the overall ranking. The 2017 edition was won by footballer Mbwana Samatta. Some notable personalities nominated this year include: Ali Kiba, Vanessa Mdee, Rebecca Gyumi, Rose Mmbaga, Diamond Platnumz, and Mbwana Samatta. After launching the initiative in Ghana in 2015, Avance Media has partnered with various organizations across Africa to extend the ranking to Cameroon, Nigeria, South Africa, Kenya, Tanzania & DR Congo and is expected to announce a global ranking in 2019. 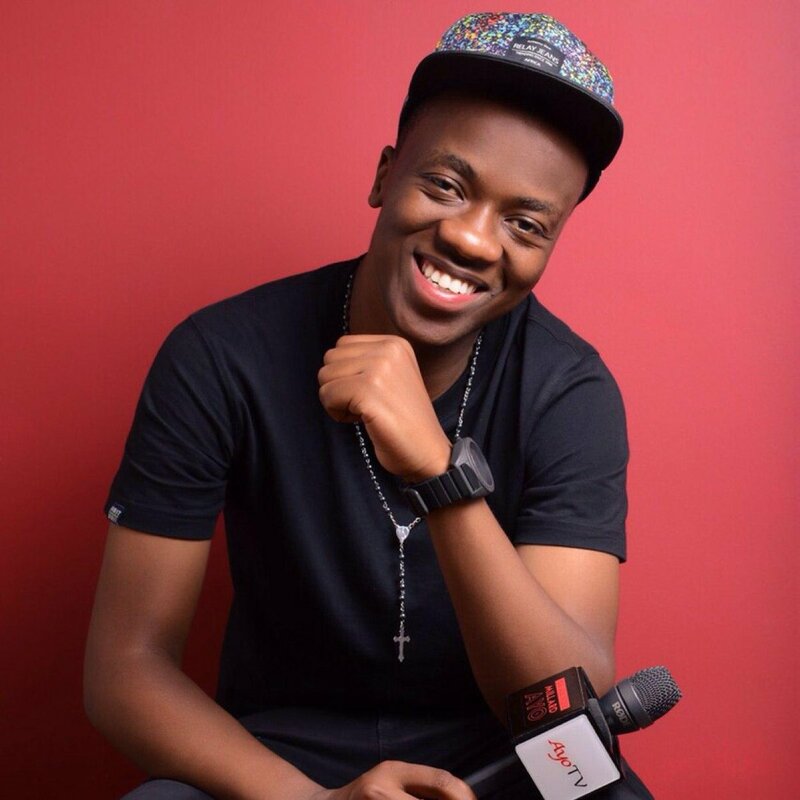 The 50 Most Influential Young Tanzanians initiative is spearheaded by Avance Media in partnership with Jagari Designs, COSDEF Group, 1000 African Voices, My Naija Naira, Cliq Africa, VIPI State & WatsUp TV. 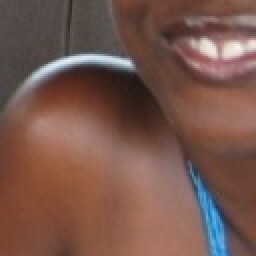 Once more, to vote, go to tz.avancemedia.org. I can’t wait to see what the final results are. P. S. Are you a blogger or website owner who is looking to make more money from display ads on your site? If so, check out this free Google-certified service that helps you do that. P. P. P. S. Did you find this post interesting? If so, how about subscribing to my blog to get an alert every time I publish a new post? 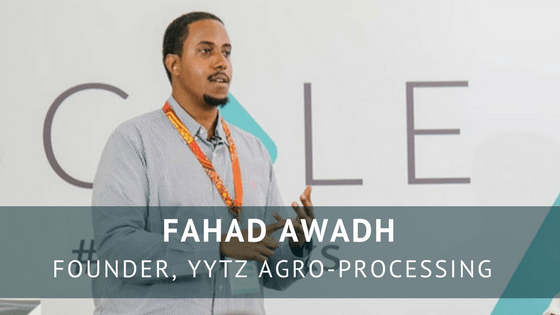 Want to spread the word about these influential young Tanzanians and the great work they are doing? If so, why not share this post with your friends and followers on social media? Last but not least, feel free to spread the word about this ranking on your own website, but if you do, please remember to link back here. Thank you!